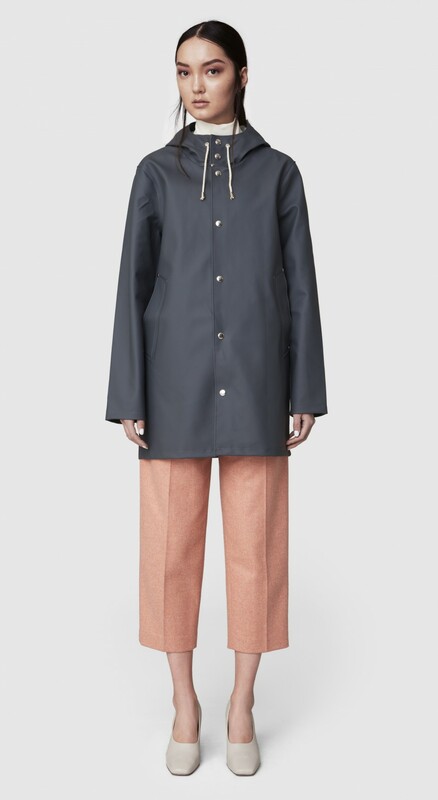 I brought the prototype to the last standing textile factory in Sweden, in the small town of Borås – rainwear has long since been engulfed by the sportswear industry, and production moved to countries with lower costs far away. 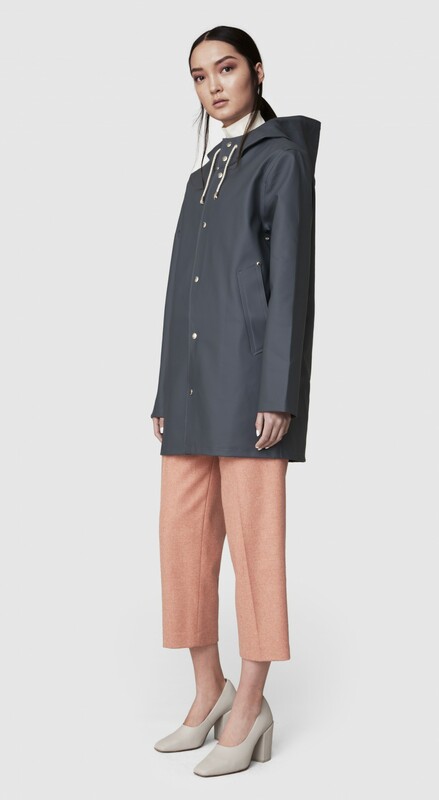 As soon as I met the manager, Johan Käll and the seamstresses, Birgitta and Lena, I knew they were the right people. A perfect match. 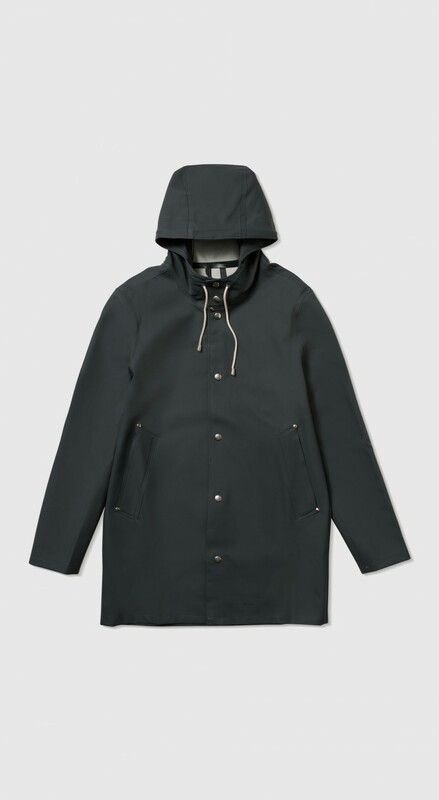 With their skills, craftsmanship and great attention to materials and detail we realised our raincoats should be handmade. 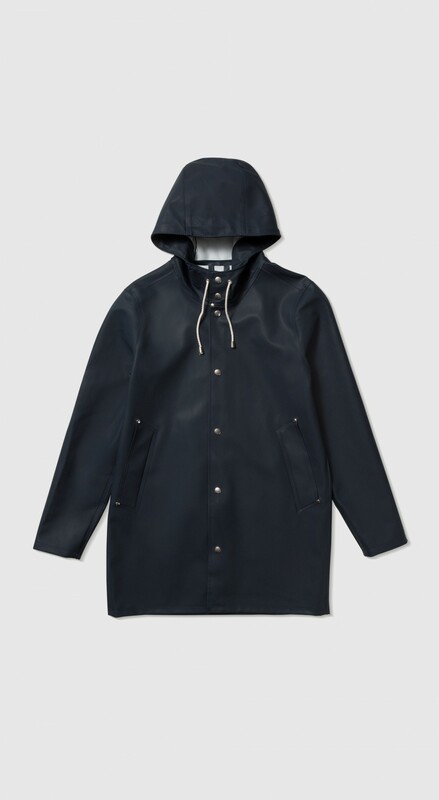 A great way to honour my grandad’s durable and practical raincoat. 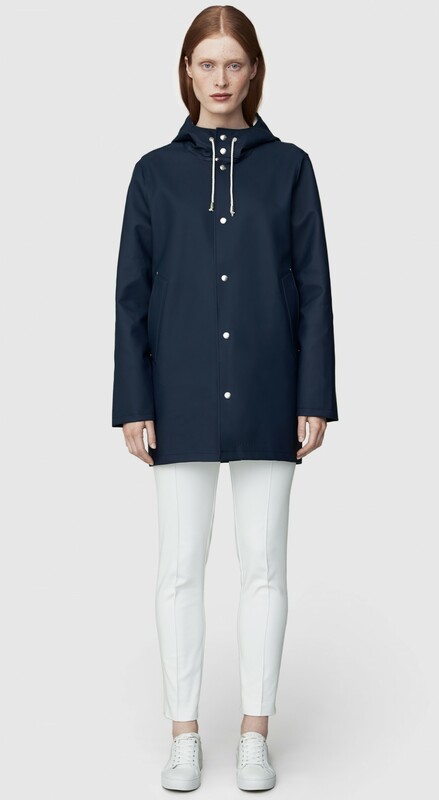 You can buy Stutterheim here.